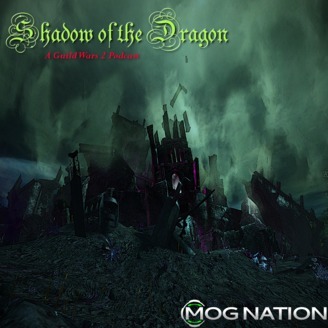 Shadow Of The Dragon is a Podcast dedicated to everything Guild Wars 2. We cover news, review new content and updates, lore, and share our in game experiences, and theory craft about where we feel the game is going in the future. The banter of the show is lighthearted yet critical and most importantly safe for work. We give our honest opinion, both good and bad, and range from moments of fan boy/girl to slat miner! Our hosts are extremely passionate and opinionated about Guild Wars 2 and will always entertain! We are part of the Mog Nation Gaming Community and active players in the Mog Nation Guild Wars 2 Guild Minions of Grenth [MoG]. Episode 64: So Long And Thanks For All The Fish! 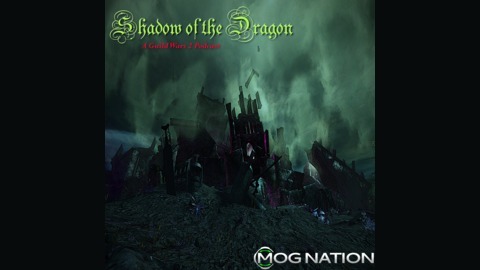 This week on Shadow of the Dragon, it's the last hoorah, the curtain call, the final show. So we spent it looking back at some fond memories and the people in the Community! It has been a great run!! Shadow of The Dragon Episode 63: We In Deep Water! Shadow of The Dragon Episode 62: Back In A Gord-y Mood! Shadow of The Dragon Episode 60: Hit Or Miss?